On the road to Barcelona, the city of Gaudi, one should visit this studio located in the heart of the city. Studio Mosaiccos is a place where you can make your own souvenirs if you want. 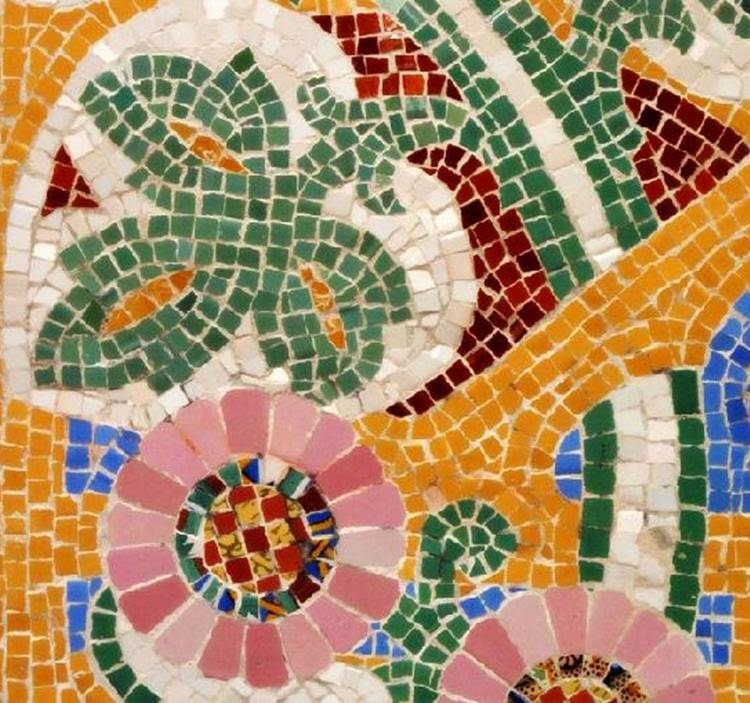 It's a place where you can learn to shape mosaics and how Gaudi had a quick mind about mosaics. Studio Mosaiccos is a workshop that you can attend the events when you are in Barcelona city. Some visitors may think this workshop is a little pricey but when you think that you create an object of art in Gaudi's city by taking example of him can be motivating for you to participate this workshop. There are seminars and workshops for young learners, kids or adults. 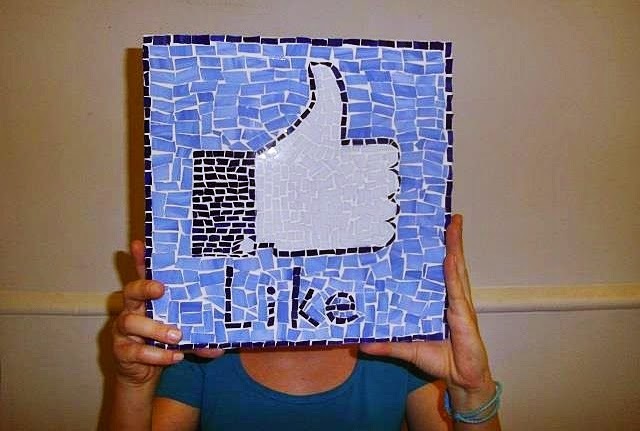 As soon as you finish your workshop you will able to have an idea about the various mosaic techniques. In Studio Mosaiccos, you will be much closer to be master in mosaics and also you will feel the motivation and communication in the studio. Studio Mosaiccos is located in El Born district and is close to Picasso Museum. So if you are an art lover and would like to try your own mosaic piece of art then it's a good choice to attend Studio Mosaiccos activities. Here is the map for a quick check where the shop is. For more things to do in Barcelona you can read Barcelona city travel guide's post. I hope we can make your Barcelona holiday more enjoyable and colorful with our suggestions.